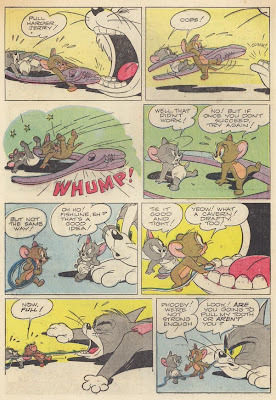 Harvey Eisenberg is in my list of favorite artists and should be in yours too. 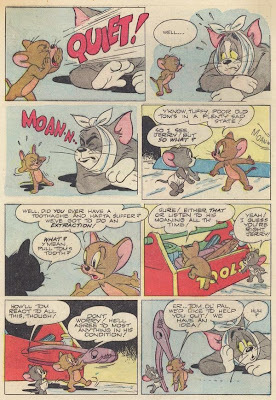 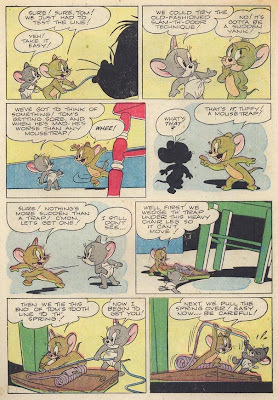 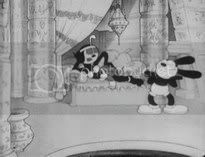 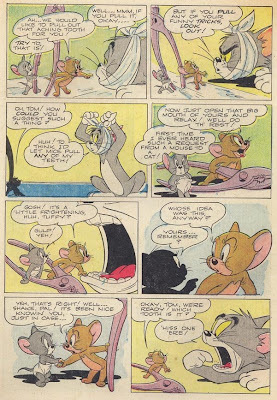 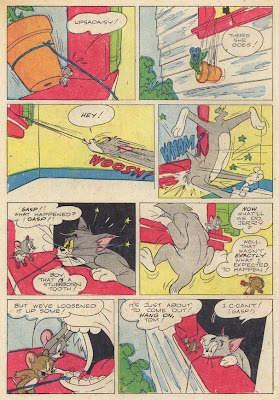 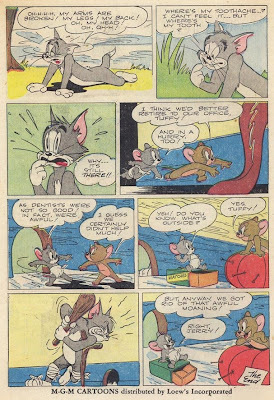 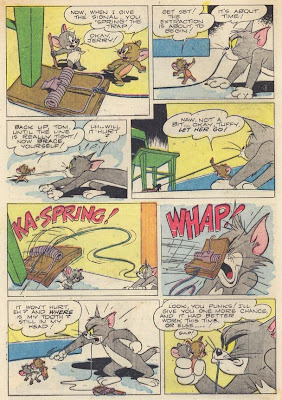 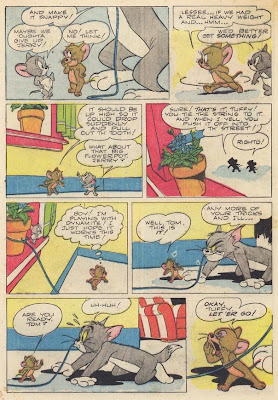 Look at the art of this short story from Tom and Jerry 52 and let me know what you think about it. 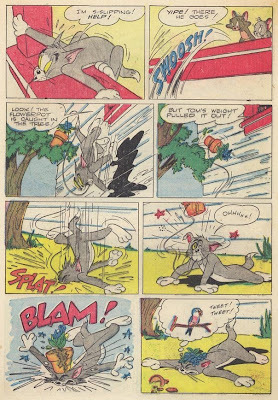 Be vewy, vewy quiet, I'm hunting....bears!